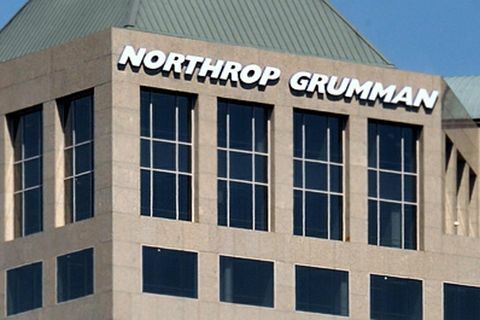 CANBERRA, Australia – Feb. 13, 2019 – Northrop Grumman Corporation (NYSE: NOC) has appointed Chris Deeble, chief executive, Northrop Grumman Australia, responsible for supporting the company’s longstanding programs in Australia, as well as exploring new business pursuits. Deeble will report to Dave Perry, corporate vice president and chief global business officer. As a leading defence prime contractor, Northrop Grumman will continue to make investments in Australia to support local platform sustainment, supply chain opportunities, workforce development and more. Prior to joining Northrop Grumman, Deeble worked for Airservices Australia as the program executive for OneSKY, responsible for delivering the Civil Military Air Traffic Management System for Australia. Previously, Deeble served for 37 years in the Australian Defence Force, most notably as an Air Vice-Marshal leading some of Defence’s most complex programs. He oversaw multiple programs such as the Joint Strike Fighter (JSF), Wedgetail Airborne Early Warning and Control, Multi Role Tanker Transport and the Navy Collins Class Submarine. During his time as JSF program manager, Deeble led the program through its final development phase, drove Australian industry outcomes and established the principles for the JSF global support solution. His performance in leading these complex programs was recognized in 2016 with the Officer of the Order of Australia award. Deeble replaces interim chief executive, Warren King, who will continue in his role as the chairman of Northrop Grumman Australia’s Advisory Board.